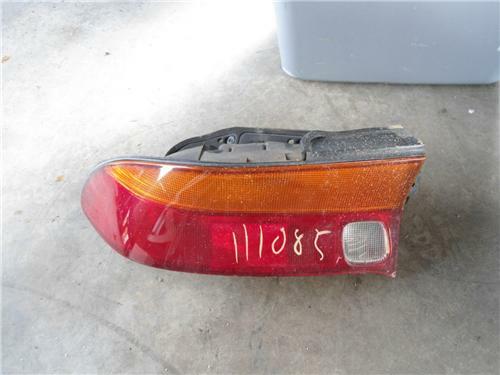 You are looking at a stock driver's side taillight for a 95-98 Eagle Talon...in great condition guaranteed or your money back!!! I always combine shipping if you buy more than one item. Also, local pickup is always allowed. Email me with any questions. I will always give my cell phone # via email if you need to talk about a part. 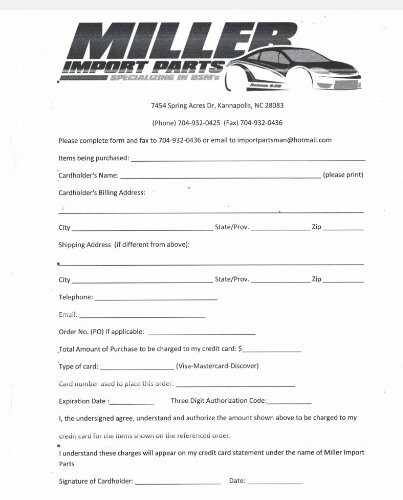 Check your application before bidding as there will be no refund for ordering for a vehicle that I do not guarantee fitment on. Read my feedback and bid with confidence. I have been selling Auto parts for years and have satisfied many customers. Email me with any questions. Once you receive your items, please leave me feedback and I will do the same for you. This allows me to know you received your item and were satisfied. If for any reason you are not satisfied, please contact me before leaving feedback and I will make it right.